Congrats to Juliana, who won Screwing the System by Josephine Myles! Screwing the System is being released today by Samhain Publishing. 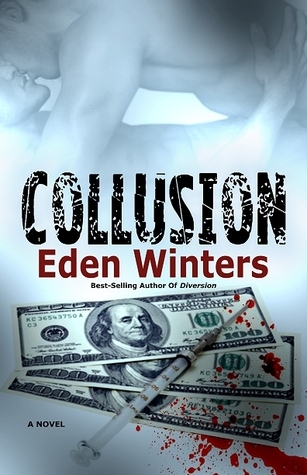 Many thanks to Eden Winters for donating an ebook copy of her forthcoming m/m romantic suspense, Collusion (Diversion #2), for a lucky commenter to win! Collusion will be released on February 24 by Amber Quill Press. Posted by Chris on Tuesday, February 12th, 2013, at 2:00 am, and filed under Contests, Reading. Please count me in. I felt like Chaos all weekend. Being snowed in was only slightly more fun than sleeping, which I did a ton of. I don’t know how I missed this one, but I want it! Oh, please count me in!! I didn’t even know there was a sequel coming!! Absolutely LOVE Diversion!! 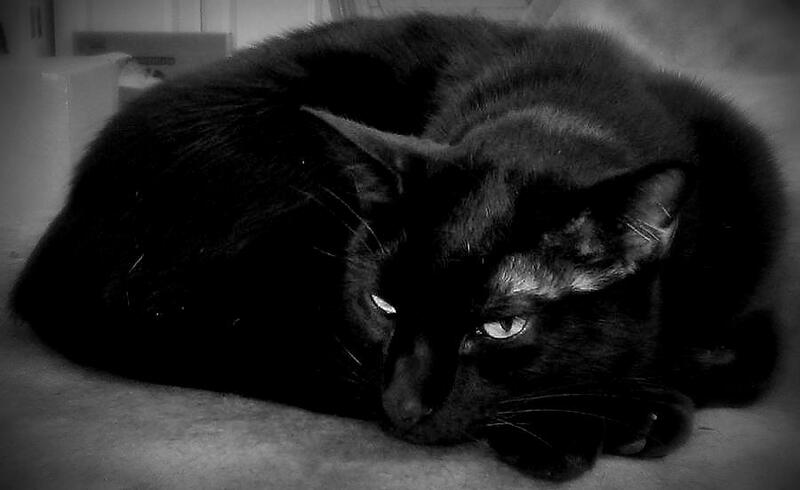 YAY, Lucky’s back! Count me in!! Please count me in. I loved Diversion, so would love to win this one. I loved Diversion! Definitely count me in. 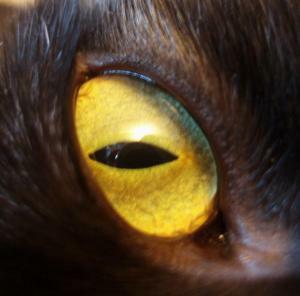 I think you’d better find him some toys – stat! A recent post from mrspao..Happy Valentine’s Day! Ohhhhh! Me please! Thank you! Oh yes, count me in I miss Lucky! Yea! More Lucky and Bo. Please count me in! Would love to participate. Thanks!